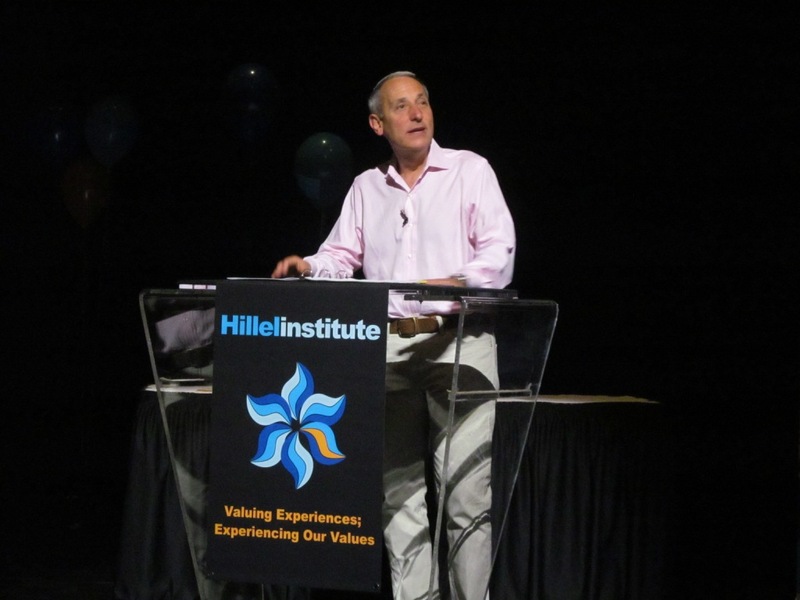 For the fourth consecutive year, I attended the annual Hillel staff conference, Hillel Institute, in St. Louis. As with the previous two years, I was there due to the financial support of Long Beach Hillel (I had to raise money from private individuals to make it possible for me to attend in 2010), which makes sense, since in my capacity of serving as the rabbi for Long Beach Hillel, I am involved in various ways in its functions. Moreover, attending Hillel Institute, has – every year – helped me focus me for the new academic year in getting ready for our work as Long Beach Hillel. That was especially true this year. As in years past (see here and here), it was great seeing fellow Yeshivat Chovevei Torah graduates at the conference! It was also great to meet Long Beach Hillel’s new programming associate and to experience the great amount of energy he is bringing to the position and to the Hillel, writ large. In addition to the above, the two sessions out of which I got the most were a session with Rabbi Dan Smokler, which was phenomenal and I need to review my notes, since it was incredibly helpful for how I think about going about my work. The other was a very thought-provoking session on qualitative metrics for Hillels (a topic of interest of mine as evidenced here and, subsequently, here), led by the executive directors of Berkeley Hillel and Princeton Hillel, in which they shared the great work they are doing in gathering and analyzing the qualitative data regarding their Hillels. I was glad to see not only that it was being done, but also to see how they were doing it. Even though Hillel Institute 2013 occurred six weeks ago, I am still unpacking the material, ideas, and more from it, which has been a phenomenal catapult for this academic year! This entry was posted in Activities, Hillel Professional Conferences, Personal and tagged Beach Hillel, Hillel, Hillel Institute 2013 by rabbidrewkaplan. Bookmark the permalink.